Word on the street today is that Samsung is going to launch the Galaxy S8 with a desktop dock called “DeX” (desktop extension) that will allow the phone to function as a more traditional computer. It’s a feature that’s failed again and again in the smartphone market. 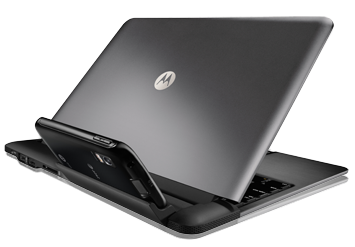 Here are just a few examples: Microsoft tooled with when it launched a function called “Continuum.” Motorola even made an attempt at similar technology years ago with the Motorola Atrix dock. 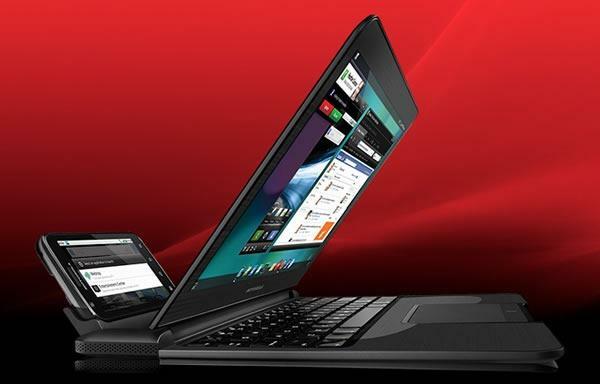 ASUS tried something similar with the Padfone X. 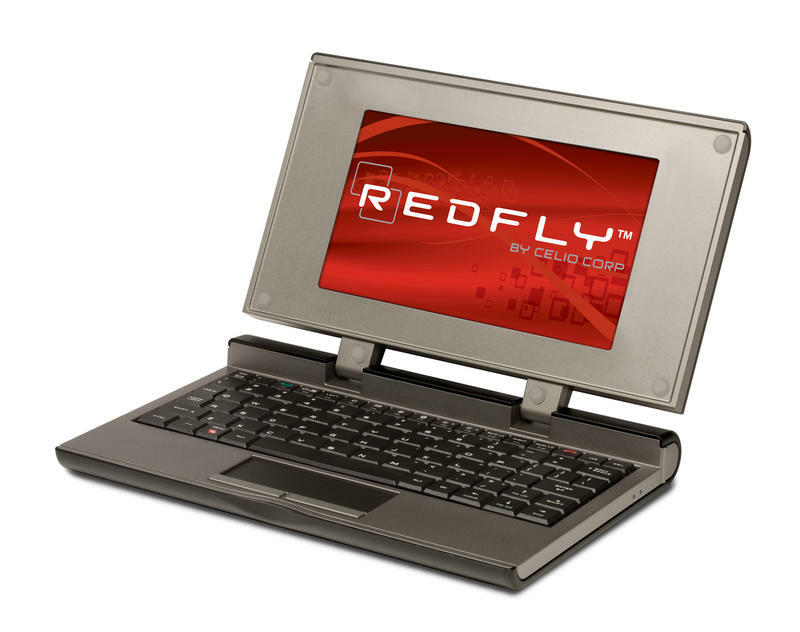 Or we can go way, way back to the to Celio REDFLY from 2008, which tried the same thing with Windows Mobile devices. There’s one thing all of these mobile-to-computer technologies had in common: they all sucked. 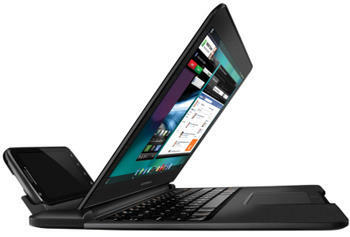 First, you can already use any Android smartphone with a Bluetooth keyboard and mouse. If Samsung adds a dock, you’ll be able to use a standard keyboard and mouse and, as the rumor goes, a display. The idea is compelling enough, which is why so many manufacturers have tried to enter the market before. The problem is that people just don’t use their phones that way. Sure, you might be able to browse the web and send emails, even play Android games, but why not just buy a Chromebook? 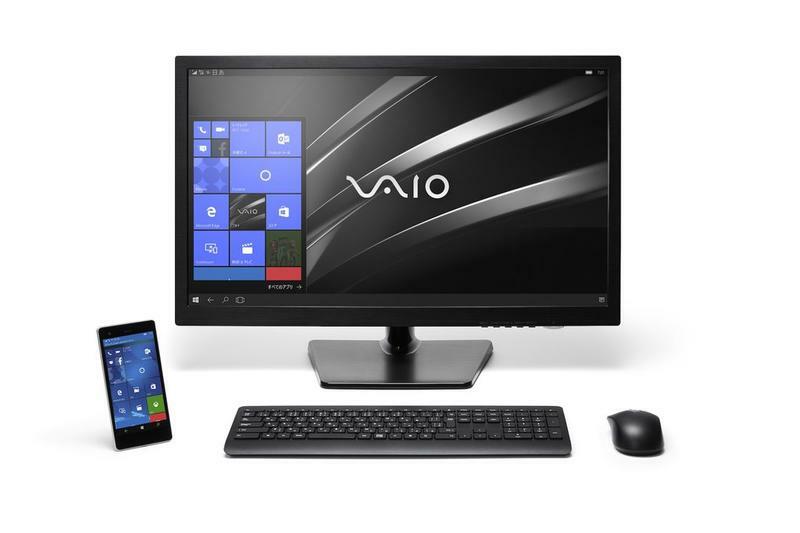 Also, as compelling as a dock sounds, nobody actually travels with a full-sized keyboard, mouse and monitor. Trust me, I thought about it because I wanted Microsoft’s Continuum to be my only desktop environment so badly that I bent over backwards to try to fit it into my lifestyle. There are maybe, maybe a select few road travelers with a cube that gives them that sort of equipment, but that’s the entire market. If I had to guess, here’s how Samsung’s execution is going to be better than the competition: I bet Samsung has tweaked the software to run pretty well on a Snapdragon 835 processor. With gobs of RAM, Nougat and Samsung’s proprietary software, you’ll no doubt have the option to run two apps side-by-side, maybe even windowed. 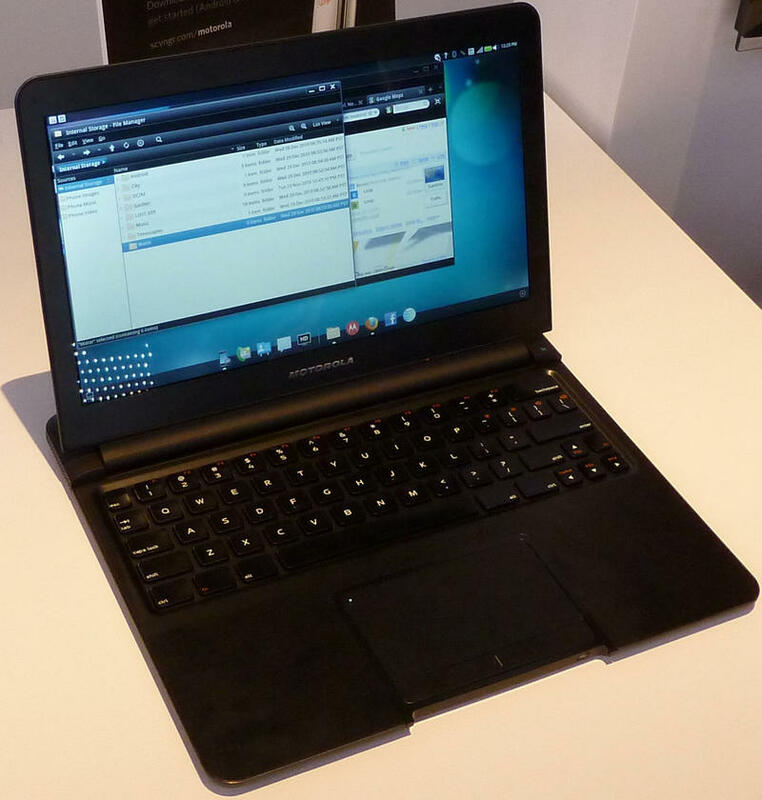 Continuum came to a crawl with more than a few windows open, so Samsung already wins there. 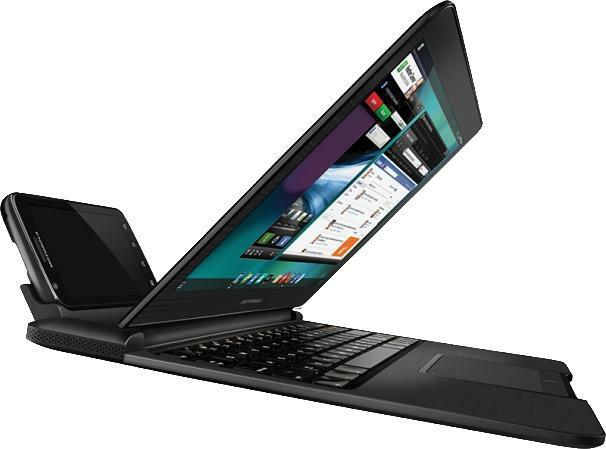 Multiple windows were supported in Motorola’s execution of the technology but not in ASUS. 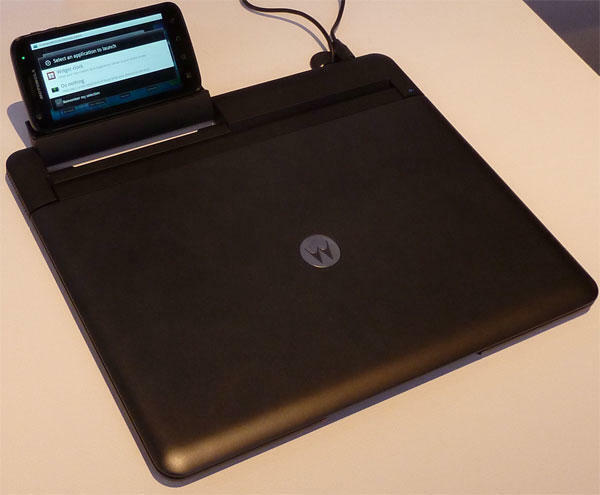 Motorola’s Atrix laptop dock was also a little slow. If Samsung has a great UI, we’re already going to be off to a solid start. As much as I want to see Samsung launch this, or Microsoft launch a new phone with Continuum and full Windows 10 applications, a hybrid version of Chrome OS/Android or even an Apple device that dual boots macOS and iOS — all technologies that would allow our smartphones to double as full computers — consumers aren’t really ready to make this leap. If anything, I think we’re still continuing down the road to more of a laptop and smartphone lifestyle. The former can be plugged into a larger display at home but also used to work on planes and trains. The latter doesn’t work well once you leave a desk behind, which makes it a tough bet as a full computer replacement, no matter how great the software is. I hope I’m wrong and Samsung has a few tricks up its sleeve to prove that the Galaxy S8 “DeX” dock really is a must-have accessory. My guess is it’s something that’ll fall flat, just as similar accessories have in the past.